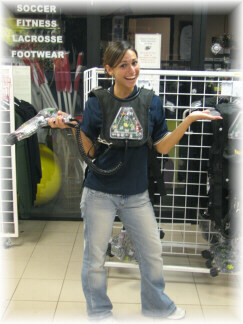 Laser Tag Now At Fore Kicks! 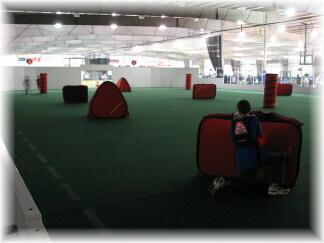 Fore Kicks' new Laser Tag Facility features the next generation in laser tag play. 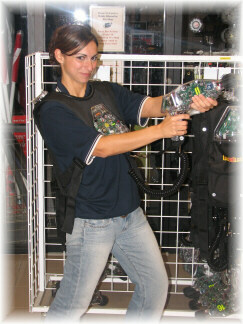 Our revolutionary concept combines team competition with the excitement of paintball coupled with the fast action of laser tag, all brought together in our huge 15,000 sq ft arena specially equipped with barriers and obstacles to enhance play.